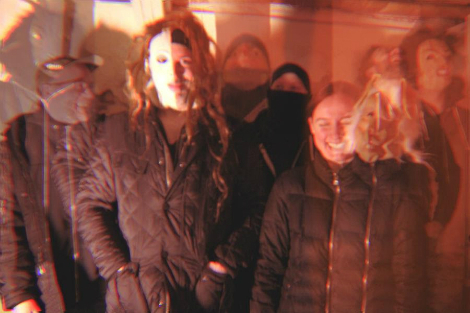 Black Moth Super Rainbow have announced their first new album in six years due May 4. Check out the first listen in “Mr No One”, which also will be released as a record store-only 7″ with two Ariel Pink / TOBACCO collab. tracks on the B-side.